Entourage Limo coverage area covers most of West Virginia with day trips to Ohio and Kentucky. 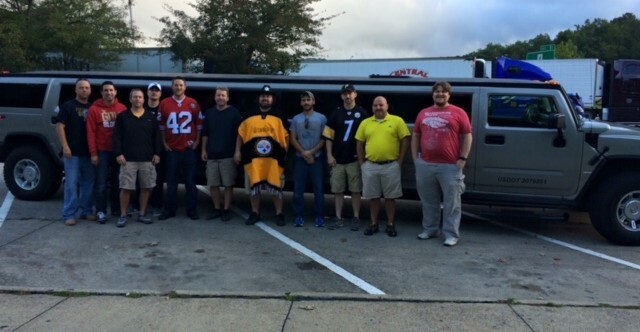 Entourage Limo loves to run guests to WVU football games in Morgantown, West Virginia or Marshall football games in Huntington, WV. 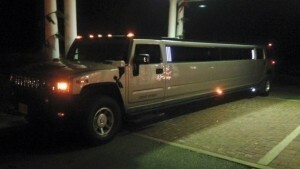 Take your wedding party in style from Parkersburg, West Virginia to Beckley, West Virginia. Impress your dinner date to an exhilarating ride to Café Cimino Country Inn in Sutton, WV or Rocco’s Restaurant in Ceredo Kenova, WV. Take a day-trip to the Bourbon Trail & Keeneland in Lexington, KY or a shopping day-trips to Easton Town Center in Columbus, OH. Looking for a special night out on the town or bachelor & bachelorette parties in downtown Huntington & Charleston, WV? Need a classy ride from Yeager Airport in Charleston, WV or to the Huntington Tri-state Airport? Reserve a trip for your important dates today. There are so many choices in the capitol city. Whether you are planning a nice evening out to dinner and an event at the Clay Center or an adventure out of town to Cafe Cimino, start and end the evening with elegance. Sit back and relax while we navigate the venues of the evening. 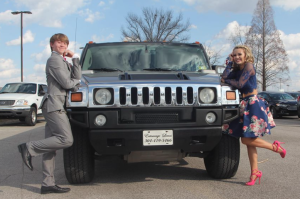 Whether it’s the prom or a special dance, we will get you there in style. 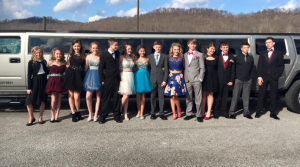 From Charleston, WV to Teays Valley, WV to Huntington, WV, they will all take notice when you arrive in one of our stretch limos. Are you a serious West Virginia University Football Fan? Take your family and friends with you and leave the driving to us. We will pick up your party and let you enjoy the game, tailgating and parties. We will be waiting when you are finished and return you home safe and sound. 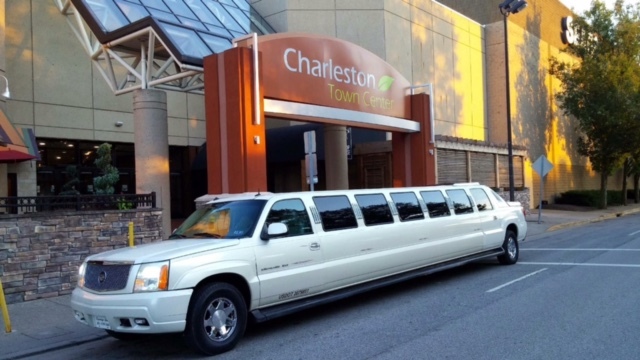 Whether your special event is in Charleston, West Virginia and you need limo service to and from Beckley, West Virginia, we have you covered. Leave the driving to us and enjoy your special event. Bachelor and bachelorette parties to wedding parties, get the party started in an opulent way! We will pickup your group and get the party started. We will be waiting in the wings to chauffeur your group through multiple venues and deliver them safely at the end of the night. Trips are more fun when the whole gang is there. 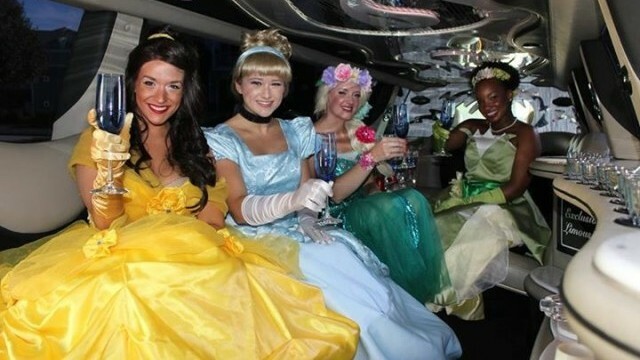 Our limos can hold parties of up to 18 – enough room for the whole entourage. The entertainment doesn’t stop with our tv’s, surround sound, and neon lights.